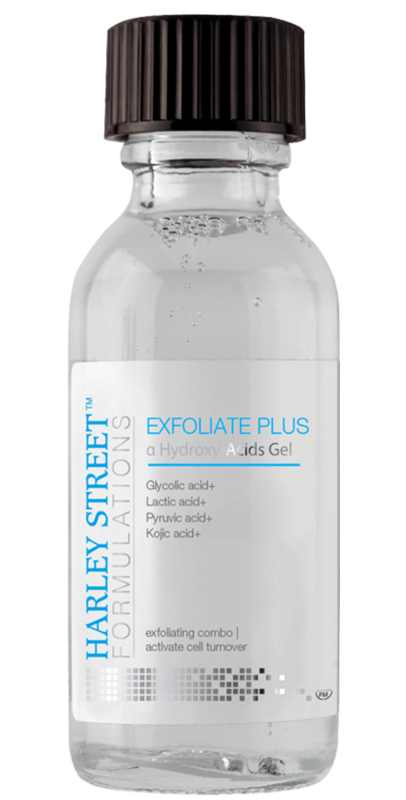 Looking for a powerful facial cleanser that deeply cleanses skin pores? 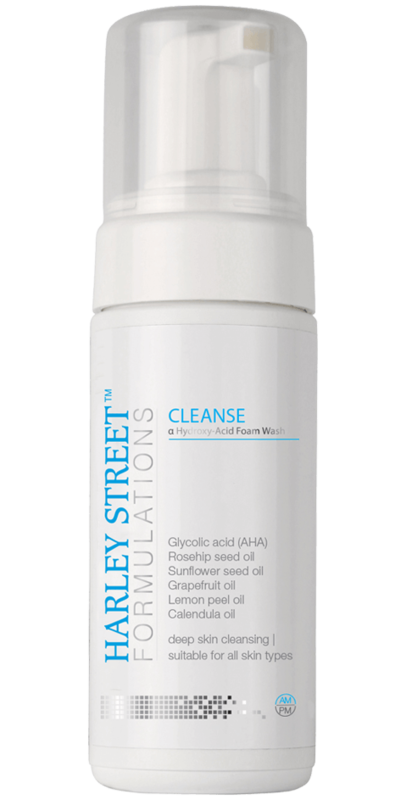 Try our Cleanse Intense Alpha Beta Hydroxy Acid cleanser for truly rejuvenated & clean skin. 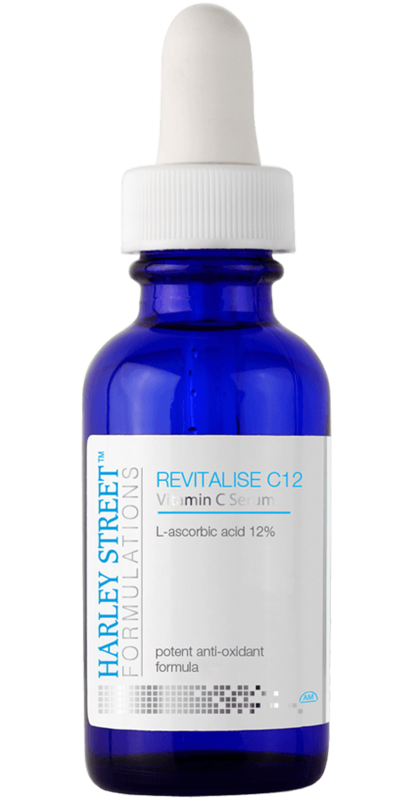 If your skin needs intense nourishment then Topical Revitalise C20 vitamin C facial serum is a potent antioxidant which improves skin’s glow & promotes vitality. Use the brilliant chemical exfoliator gel by HSF composed of AHAs combination to gently remove dead skin giving you smooth, brighter, less pigmented & glowing skin. 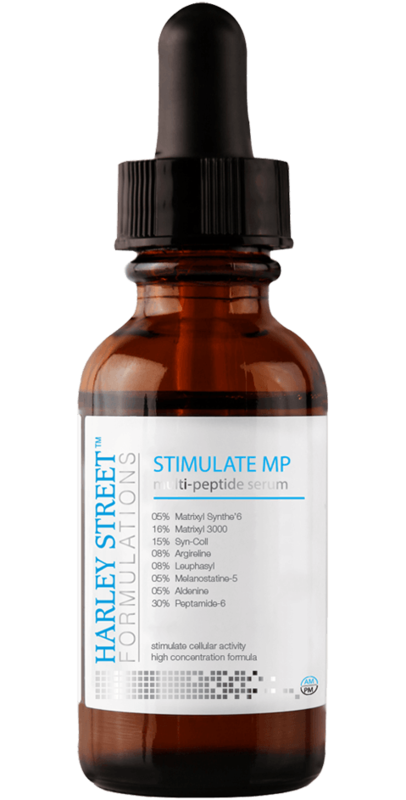 Stimulate the natural skin’s collagen, elastin & new cells production with potent Stimulate Multi peptide facial serum for effective skin rejuvenating effects.